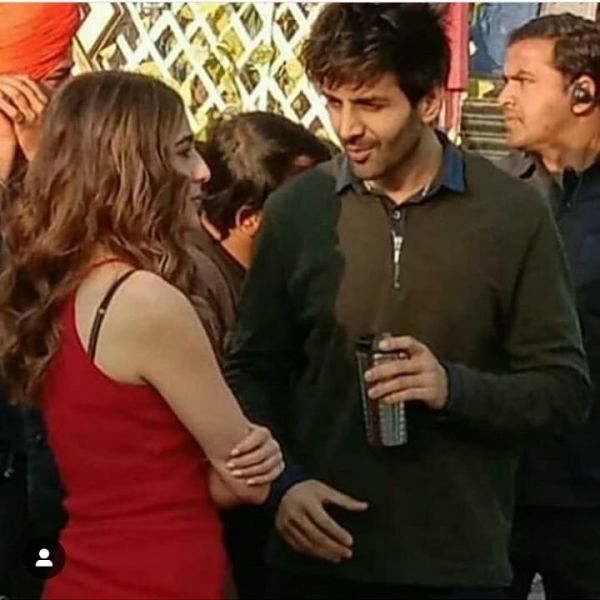 Ever since Imtiaz Ali locked in Sara Ali Khan and Kartik Aaryan as leads for his next movie Aaj Kal, fans have been hoping that the two actors come together in real life as well. This movie will be a sequel to Saif Ali Khan and Deepika Padukone's major hit Love Aaj Kal which released way back in 2009. Aaj Kal is slated to release on Valentine's Day next year but it is already creating quite a hype. In anticipation of seeing the father-daughter duo together on the big screen, fans had pitched the idea of Saif playing Sara's dad in the movie. However, according to the grapevine, Saif will be seen playing Kartik Aaryan's father in the upcoming romantic flick. Although Saif had earlier refuted reports of working in Aaj Kal, an online portal recently revealed that the actor is indeed a part of the movie - just not in the role we had expected! As per the report, "Saif will be playing father to Kartik Aaryan. He is not playing Sara’s father because that is not a role that a star like Saif can play." We're loving this twist! 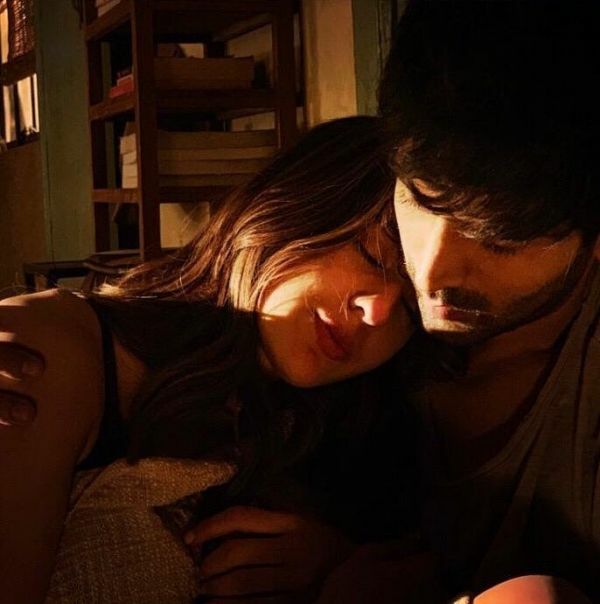 Sara and Kartik recently wrapped up the shoot for Imtiaz's film in New Delhi. During their time in the capital, a video of them riding a bike, and another video of them sharing a kiss, went viral on the internet. Recently, Sara shared pictures and videos from the wrap party where the crew was seen celebrating and popping champagne. Sara and Kartik also greeted the gathered fans and posed for pictures. We can't wait for the movie to hit theatres and we most certainly can't wait to see the Saif-Sara-Kartik trio together on the big screen!